A few months ago we listed our all time car TV ad favourites. It seems that many agrred with us, though some had other ideas. We’ve just come across two new car ads from Europe that we thought were great fun. The first one is for Volkswagen, and the message is ‘no matter how harshly you treat a vee-dub it can take the punishment’. A great and very funny way to make the point here. The second commercial is also amusing and a bit way out. It’s for Mercedes and says that the car is so good it will be life changing for you. As predicted, the ‘Cash for Clunkers’ Julia Gillard initiative announced prior to the last election has finally crashed out of political contention. The Gillard Government announced today that it was to be abandoned due the the budgetry restraints imposed by the cost impositions from the Queensland flood disasters. This is by no means unexpected as many criticised the initiative when it was first announced as being ineffective and a highly priced way of improving the environment. From Private Fleet’s point of view we did not support the scheme in the first place as we felt it did not give sufficient incentive for the new car buyer, so we do not think our customers will be disadvantaged by its cancellation. The Federal Chamber Of Automotive Industries (FCAI) have just released figures and data on sales of motor vehicles in 2010 – and they make interesting reading, even to the layman. 2010 showed an increase of 10.5% on 2009 and posted the second highest sales on record at 1.03 million passenger cars, SUV’s and commercial vehicles for the year. That’s nearly 100,000 more new vehicles than the year before. There were, of course, plenty of winners, but, rather surprisingly, there were also some very big losers. Toyota was the biggest selling brand in 2010 for the eighth year running, selling 214,000 vehicles, some 77,000 more than the runner-up Holden, with Ford a distant third. However there were some significant and unexpected changes. 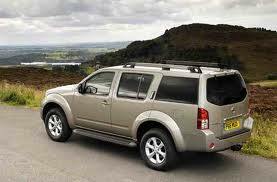 A massive 25% more Sports Utility Vehicles were sold in 2010, reflecting the continued interest in 4WD and off-road type vehicles. By contrast normal passenger vehicles could only manage a more modest 9.5% increase. As a clear reflection of the GFC recovery Rolls Royce, Lamborghini, Aston Martin and Bentley all recorded increased sales in excess of 50% over 2009 (Rolls Royce, incidentally, recorded a huge 179% increase). The best overall performer was Great Wall from China, but that’s because it was working from a very low base in 2009. Even so, it is a sign of things to come with nearly 5000 vehicles sold in 2010, and other Chinese imports set to join the assault in 2011. 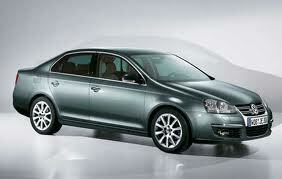 Hyundai (+27%), Nissan (+18.5%), Suzuki (+22%) and Skoda (+32%) also performed well. There were many other imports who could boast good increases but amongst these most notably Volkswagen scored a 26% increase to be the only European amongst the top ten brands. Perhaps the most surprising statistic from the importers was the source country with the biggest growth was India! India had a massive 680% increase with more than 6000 vehicles landing on our shores in 2010. India?? 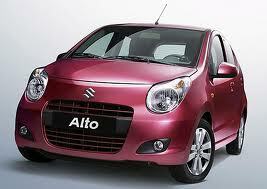 What cars do we buy that are made in India? Well, if you buy a Hyundai i20 you’ll most likely find it was made in India (if you want to check how to find where your car comes from click here). Not surprisingly the biggest loser was SAAB, due to the threatened closure, but then, with new cars due it will probably recover to be the most successful performer in 2011! Amongst the bigger brands Chrysler (-20%), Dodge (-21%), Fiat (-29%) and Renault (-21%) suffered, and Ford would not have been happy either, as they fell back by 1.3% in comparison with Holden’s 11.2% growth. Just to show you how careful you have to be when reading figures the biggest loser was Maybach (-100%). Who? Maybach is the Mercedes luxury brand (?). It sold one vehicle in 2009, but none in 2010. You can look for the Arnie Shwarzenneger Hummer on the same scrapheap (-87%) with only 55 sold prior to their demise. ……and finally, the best performers. 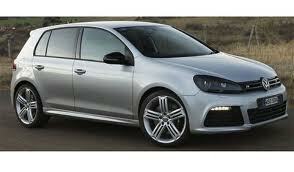 We are in for a bumper year of new car launches as manufacturers emerge from the GFC with new models to tempt buyers. We’ve searched through all the P.R. releases to come up with what we think are the eleven most important releases for 2011. See if you agree. 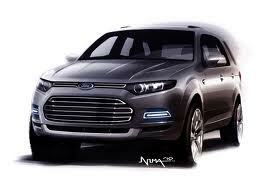 This is not, strictly, a new car launch, yet it is probably the most important development for the industry in 2011. The Cruze is already a top ten seller, but is made in Korea – at least for a few weeks longer. 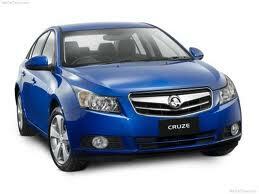 Then production for Australia will be transferred to Adelaide, where it will be the only compact locally made car. 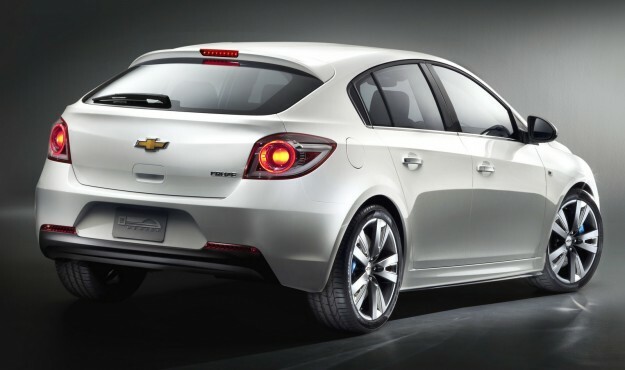 Later this year the wholly Australian designed hatchback version will join the sedan to project the Cruze further up the popularity ladder. A brand new Barina will join the Holden line up in September. GM’s world small car, the Aveo will come to Australia as the Barina. Sharply styled with a motor cycle inspired instrument cluster, loads of storage space and an audio package that includes Bluetooth and USB connectivity, it is both longer and wider than the current model, but should still compete in the sub $20k category. A new Ford Territory, including a much needed diesel version will hit Australian roads in April. It looks different, has a new interior and rides better with new suspension and steering. This is the major new car initiative from Ford for 2011 although there will be a great deal of interest when it lunches the 2 litre turbo engine for the Falcon later in the year that boasts a frugal 8 litres/100kms fuel consumption. An all new Audi A6 is expected late in the year. Continuing with the sleek, fast back tradition, it will be available as both a front wheel and all wheel drive petrol or diesel version featuring a range of luxury refinements. It will be slightly shorter and lower than the current model and will be easily identified by its LED daytime running lights curving around the all-new headlight design. Surprisingly for some it will not feature a weight-saving alloy body. Prices for the new range have not been revealed but are expected to start in the mid $70k’s. VW is the only European brand featured in the top ten selling cars in Australia in 2010, and is keen to preserve its premier position. Spearheading their charge is the popular Passat. 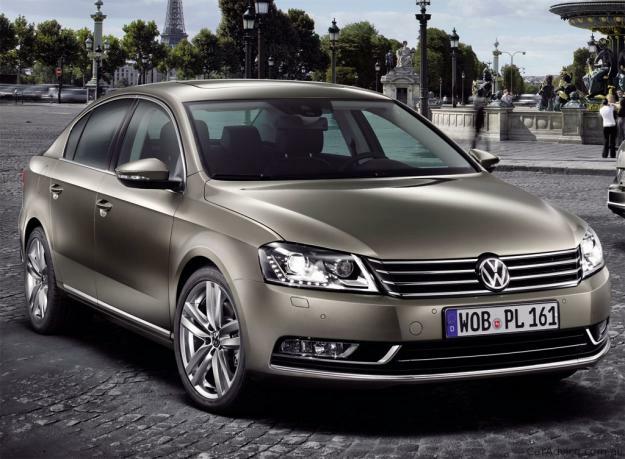 It has cleaner, softer lines (VWphiles call it a mini Phaeton, due to its similarity in frontal appearance), up to 18% improvement in fuel economy and a wide range of variants including an estate version. Prices are expected to be similar to the existing range, starting below $50K. Land Rover is now owned by the Indian Tata group, and they are investing heavily in new designs, though Land Rovers will continue to be made in the UK. 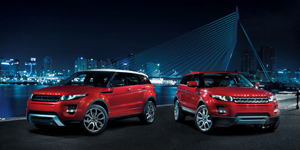 The latest addition to the range will be the very stylish yet most affordable Evoque. The youth market targeted Evoque will be sold with both three nad five door body styles, front and all wheel drive and three engine choices. The entry price is expected to be around $60K. 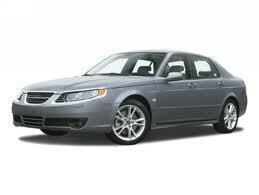 Like Lazarus, Saab is rising from the dead. It faced extinction under GM in 2010, but was finally rescued by a Dutch based consortium. 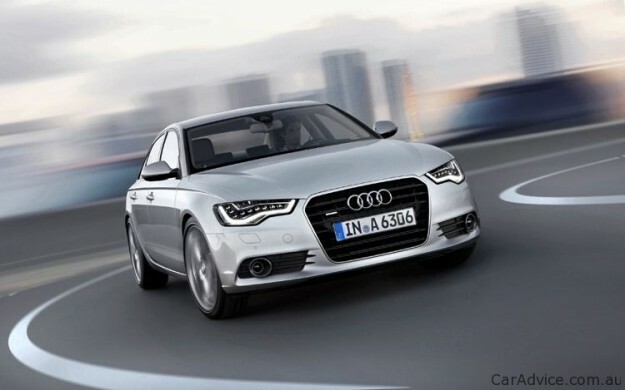 Plans had already been laid down for new models and the first to make its appearance will be the all new 9-5 sedan, which is due in April, and a wagon version will follow later in the year. These cars will be powered by either an eco 85 petrol engine or diesel. The 9-5 marks the strong brand resurgence with at least three more models due to be launched into the Australian market in the near future. 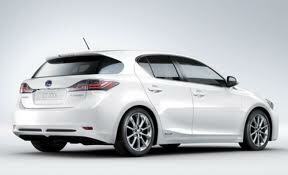 Lexus is Toyota’s luxury brand. Its new small car ‘entry level’ is called the CT200h, which doesn’t exactly roll off the tongue. It’s due here in a couple of months, and is a hybrid priced under $50K. 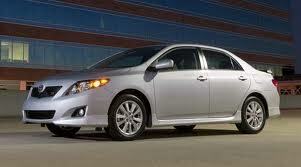 It’s powered by the same petrol/electric combination used in the Toyota Prius and will come in three style versions. But it looks smart and will suit those buyers who have a firm eye on ecology, but still like a little bit of luxury, and some exclusivity. 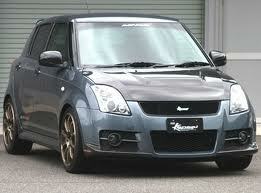 One of the first completely new cars in 2011 will be the Suzuki Swift. We are told it’s going to be bigger, heavier, better-equipped and safer than its predecessor. Yet it gets a smaller( but supposedly much more efficient) 1.4 litre motor. 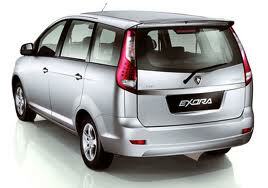 Despite its extra size and weight it will be able to claim a class leading fuel efficiency of 5.5L/100kms. With all these claims we wonder how it compares in the performance stakes against the current model. That’s our top ten, but we said ‘eleven’. The final spot is saved for the most interesting advent of 2011- the Chinese. The Great Wall motor company pioneered the Chinese imports over the last two years and now two other small car makers will be joining them in 2011, the Chery and the Geely. 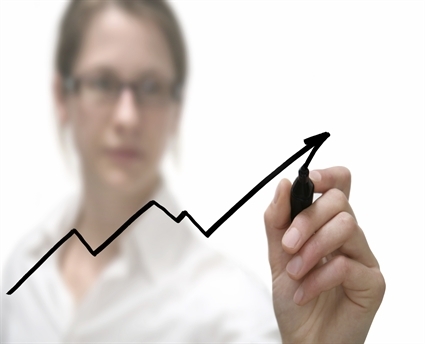 They are bound to be very price competitive, but whether they will get huge customer acceptance remains to be seen. We’ve mentioned just a few of the many new car releases scheduled for 2011. If you think we’ve missed one that is deserved of the top eleven then let us know. There has to be a number of things on the mind of a car manufacturing high flying exec. But one of the forefront thoughts a top “car buff” would have to be pondering over is what effects the booming Indian and Chinese economies will have on their car industry closer to home. Leading motor industry managers and experts have recently spent time together at Barcelona’s IESE discussing and mulling over this big topic. But also a talking point was the consideration of the future of the car. Surely electric cars are the way of the future. Another fellow, this time from Germany – and the former head of the VDA, Ivan Hodac – showed his heart-felt emotions when he shared on how he saw the European industry having an increasingly disadvantaged position through “unbalanced” trade agreements between the EU and emerging countries. He also described the recent blending with South Korea, in particular, as disastrous. I wonder why! India was represented by Abhijit Gajendragadkar, Vice President of TATA Motors. TATA now owns Jaguar and Land Rover in the UK, and this man spoke on his company’s success in addressing specific Indian market demands with vehicles such as the inexpensive Nano car and the ACE. These vehicles are simple small delivery vehicles – useful for the Indian domestic transportation logistics system. From China, Henry Li, General Manager of the export trade division of BYD, noted China as a fast-growing manufacturer of electric vehicles. Mr Li said that BYD produced just 20,000 cars in 2005, but made 448,000 in 2009! Scary extras included his perception of this rate of growth completely eclipsing any experience felt by European manufacturers. In fact, he noted that the level of volume of output would very soon overtake established brands from Skoda, Seat or Volvo. 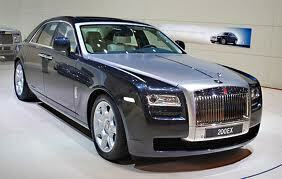 Mr Li said that the Chinese market would top 17 million cars for the year, 2010. Industry estimates of 24 million sales by 2015 might well be a little on the conservative side. A huge bonus for Spain saw them producing 2.2 million cars last year, despite the global economic recession. Spain was second only to Germany among the car-making nations of Europe. Spain’s fortunes came about when post-Franco Spain became more closely integrated with the rest of the European economy. The big manufacturers such as Ford and GM looked for low-cost manufacturing locations, and decided to establish plants in Spain. Electric vehicles were also a topic of big interest at the gathering. Nissan is the manufacturer of the Leaf, the first Electric Vehicle to emerge from a full-scale development effort by one of the major car manufacturers. Nissan is designing these with big production volumes in mind. And I don’t blame them, as I think the manufacturers who are in first will benefit first. As far as marketing went, researchers have found that customers will often research their car choices in detail via the Internet. This was an interesting addition to the meeting’s discussion points, and it was greeted with full acceptance – being a topic which was a little lighter to handle. The New Jaguar XK with a torchlight! It’s not often we get to sample ultra high performance, ultra expensive cars – but last week we did, courtesy of a Lucky Door Prize. 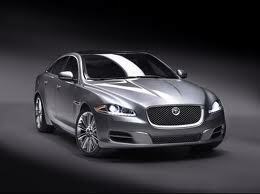 Our prize was “Your choice of any new Jaguar for a weekend with a full tank of petrol” supplied by Alto Jaguar in Sydney. So we chose the all new Jaguar XJ luxury saloon, and they gave us just that, but with an added bonus – equipped with the supercharged 346 kw 5 litre engine! That means it can accelerate from 0-100kph in around 5 seconds, making it the fastest standard four door large luxury saloon you can buy, and it’s mighty quick! Prices for the XJ start with a 3 litre diesel at around $230,000, but ‘ours’ was well in to the $300k’s territory, so it had to be jam-packed with goodies, and it was. We should all be familiar now with sat/nav systems, but how about a screen where the driver can read his route instructions, whilst the passenger can watch a movie from exactly the same screen? Or a ‘virtual dash’, resplendent in personal colour-coded computer simulated instruments that can be personally tailored to your preferences?…….or the ‘torchlight effect’ speed and rev dials? These need a bit of explaining. When the torchlight effect is turned on the major instruments change light intensity to highlight the parts of the screen that the needle pointer is aiming at, which makes it much easier to read current speed and rev levels. Sounds simple, but it’s a much better option than a digital read out that some cars have. Another big plus is the ‘blind spot monitor’, a real safety boost. How often have you changed lanes only to be greeted with a loud hooting from a disgruntled driver in your ‘blind spot’? No longer….this Jag has a small symbol on both external rear vision mirrors that illuminate when it senses a car in the blind spot – very clever and very valuable. Hopefully it won’t be too long before this excellent safety aid filters its way down to more affordable cars. Any dislikes? That’s a very rude question when dealing with such a magnificent car as this. However there are a couple of things…the dynamic fast back shape looks terrific, but it does restrict the rear vision from the internal mirror ( but then it’s got a rear vision camera and those terrific wing mirrors). It’s also a daunting prospect to park, not because it’s at all unwieldy, but because it attracts so much attention, both from admirers and from the envious, so, sadly, you need to park it in a safe place.. So, to sum up , an absolutely brilliant car in every way, a very high speed luxury saloon that has NO equals – or none that we’ve driven, anyway. Thank you Alto! Things looked to be pretty much the “same-same” at the Detroit Motorshow, which kicked off early January 2011. That is until you get a little closer to the action. Interestingly, in the Toyota corner the wraps have come off the new Toyota Prius C. This is a timely show for the Prius C, as fuel prices continue to soar around the globe. Hyundai has got another big tick in the box with its great looking new Hyundai Curb Crossover vehicle. This promises to be a great off-road/on-road vehicle that has the stunning good looks to match the vehicle’s mechanical capabilities. Hybrid technology gets a big nudge this year. And with the likes of Audi and BMW getting in on the act, hybrid technology is set to flourish. Audi’s A6 is going hybrid, and with the money in the bank, you can bet your bottom dollar Audi/Volkswagen will get this very right, indeed. On the topic of Audi, the new Audi RS3 is due for release shortly. I don’t know when it will hit Australian shores, but I do know it’s as quick as an Audi R8! 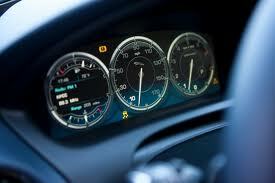 The 0-100 km/h can be nullified in just 4.6 seconds. Hot on the heels of the RS3 will be BMW’s 1 Series M-car. With a limited top speed of 250 km/h and a 0-100 km/h sprint time of just 4.9 seconds. This promises to be a little beauty. The best facelift in the show has happened on the new Chrysler 300C. Sweet looking tear-shaped headlights and a smoother and curvier body make it look sexier and more sophisticated than before. The car’s taillights have also been tweaked, and there’s a new chrome strip which runs beneath the boot lid. Improved trim for the interior makes this quite a stunning car. You may have heard of the super frugal Nissan LEAF. If not, then do have a nosey into this wee gem. 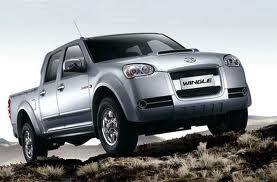 But note here, that Ford is not going to let Nissan steal all the limelight. Ford’s new 120 mpg Focus will also rise a few eyebrows, too! Volvo shows off its crashed C30 electric car. The C30 was crashed into an offset barrier at 64 km/h. The result revealed just how well Volvo are continuing to push forward in safety advancements, with all the car’s essentials staying very uniform and very well intact. Over the next week or so, you might want to keep your eye out for any new directions that we’ll see the world’s main car manufacturers taking. The Detroit show ends January 23rd.